Great Dodd is a fell fell to to the north of Helvellyn and Stybarrow Dodd. 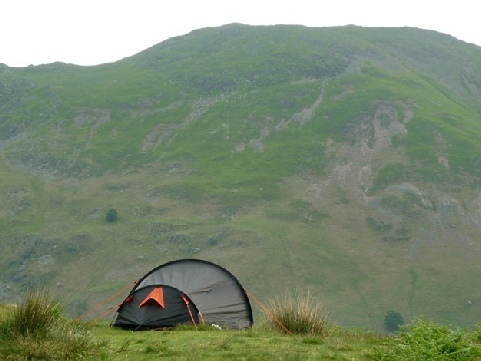 Great Dodd has a great range of camping and caravan sites as well as a great selection of attractions and things to do in the area. 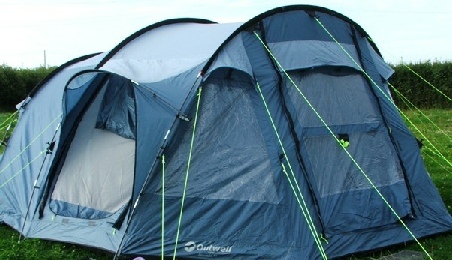 Check out the key information on the right and then explore the camping and caravanning sites near Great Dodd listed below. Great Dodd can be climbed from Dockray, or from further up Aira Beck at High Row or Dowthwaitehead, although parking here is limited. Either branch of the north east ridge can be ascended directly, or Mosedale can be followed up to Calfhow Pike at its head. All of these routes are abominably wet underfoot until Randerside or Calfhow Pike is reached. 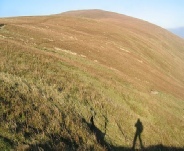 For more routes up Great Dodd please see Wikipedia Great Dodd ascents.